I know this is long overdue but I’ve finally come up with a logo for my blog. As you can see, I’ve chosen a mortar and pestle as a symbol, which wooden version is often used in Haiti. Every time I see a mortar and pestle , PILON in creole, all I could see or think of is a community of women coming together and putting all their strength, passion and love into their food. 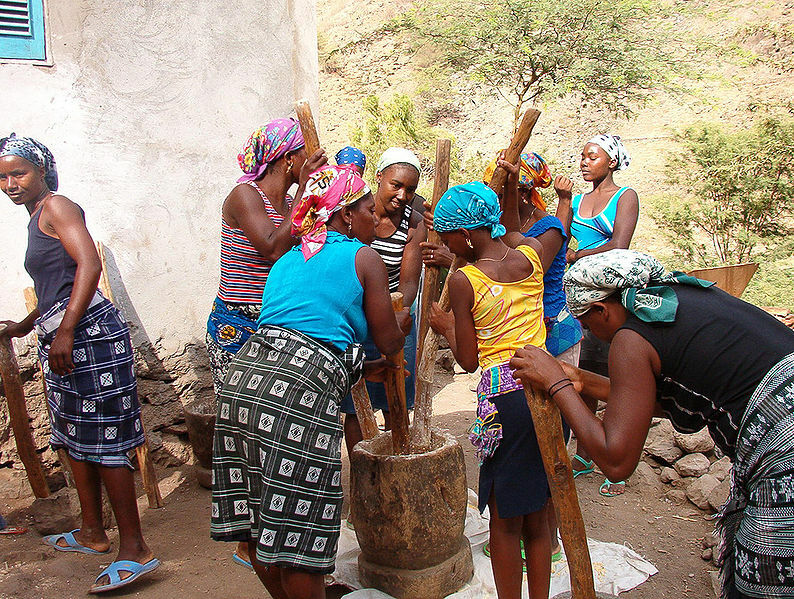 Cooking is something of valuable for a woman in the Haitian culture . It somehow defines your worth (not totally but you get the point!). So, in honor of my logo launch, I hope all of you will get a PILON of your own if you don’t already have one .